Everybody's favorite X-couple is reunited! 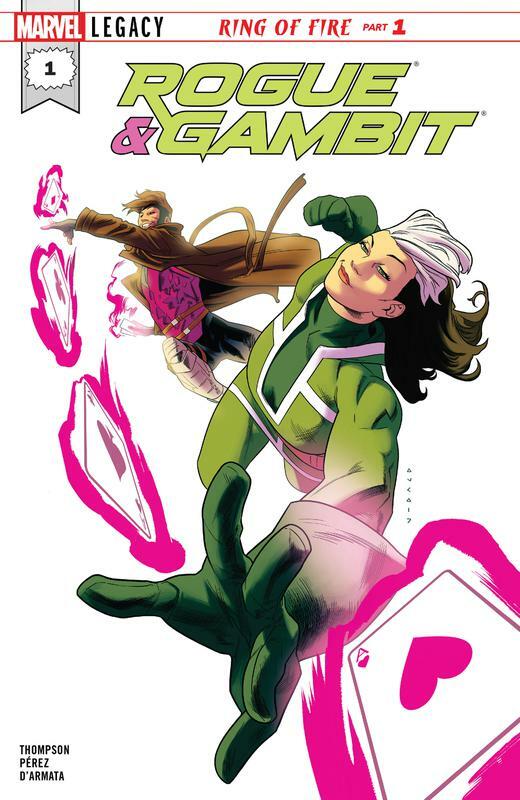 And boy, are they not happy about that... Kitty Pryde must send Rogue and Gambit on an undercover mission to find a group of kidnapped mutants. What they discover on this mission will shock them. But will it also bring them closer together... ? 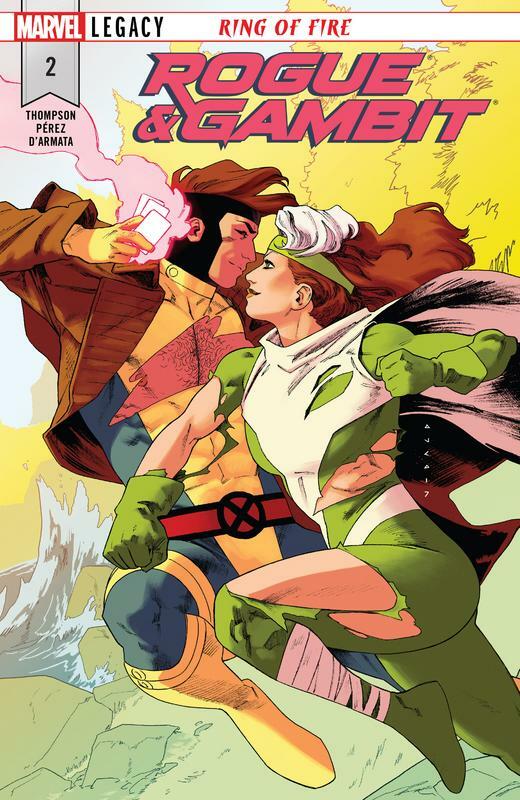 It's a high-stakes adventure caper that only the two hottest X-Men can deliver!